Scott Dedenbach and David Palan join Crosshairs Radio for another installment of TDDTIE (They Don’t Do That In Europe). 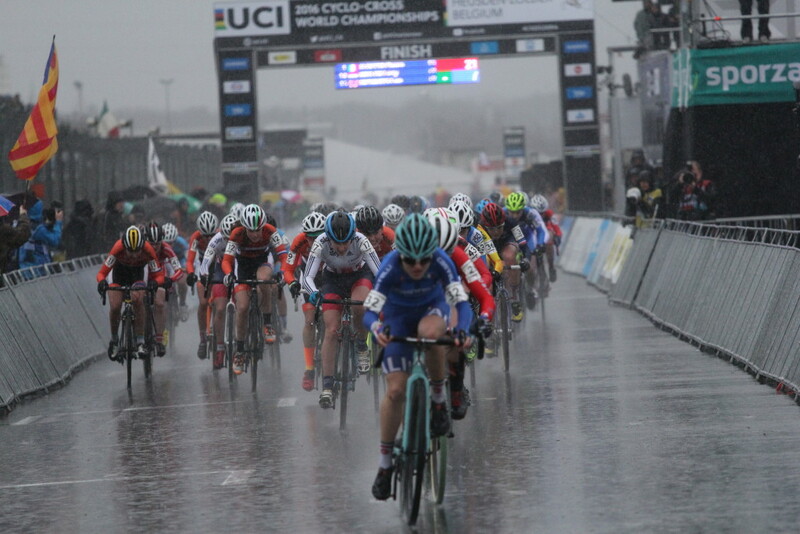 We have a lively 90 minute discussion on the Cyclocross World Championships that took place this past weekend in Heusden-Zolder, Belgium. The championship weekend was an exciting one with competitive races, drama, mishaps, and controversy. We cover every race, every jump out of your seat and yell at your computer moment, and touch on the controversy, too.